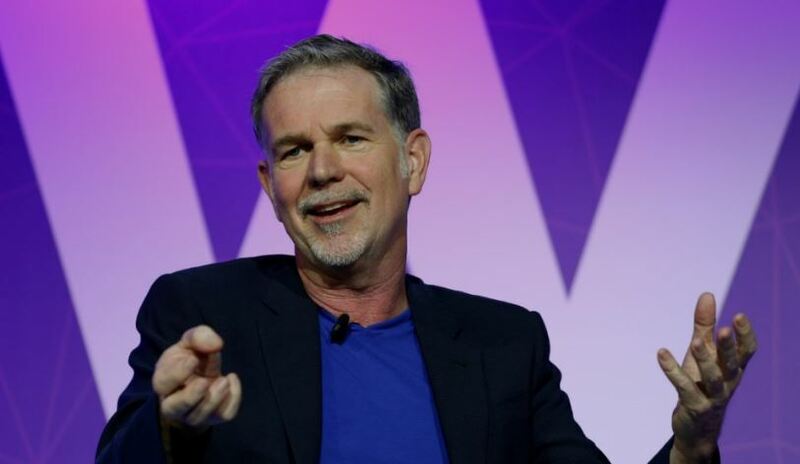 Netflix CEO Reed Hastings will not be renominated to Facebook’s board of directors when the members meet in May for the company’s annual stockholder’s meeting, Facebook announced Friday night. The move comes less than three years after Hastings told fellow board member Peter Thiel that he intended to slam the PayPal co-founder’s performance review over his endorsement of President Donald Trump, who was in the heat of the 2016 campaign at the time. Hastings offered to resign in 2016 following his flare up with Thiel but CEO Mark Zuckerberg refused the offer. “Peggy is one of those rare people who’s an expert across many different areas — from business management to finance operations to product development. I know she will have great ideas that help us address both the opportunities and challenges facing our company,” Zuckerberg said in a press statement announcing the decision. Reports in 2017 showed the degree of bad blood between the two tech titans. Thiel, one of the world’s most prominent venture capitalists, announced in October 2016 that he would donate $1.25 million to Trump’s campaign. He doubled down on his endorsement of Trump and defended his donation at a Washington, D.C., press conference two weeks later. Thiel is still a member of the company’s board of directors. Facebook has not yet responded to The Daily Caller News Foundation’s request for comment about the nature of Hastings and Bowles’ exit.